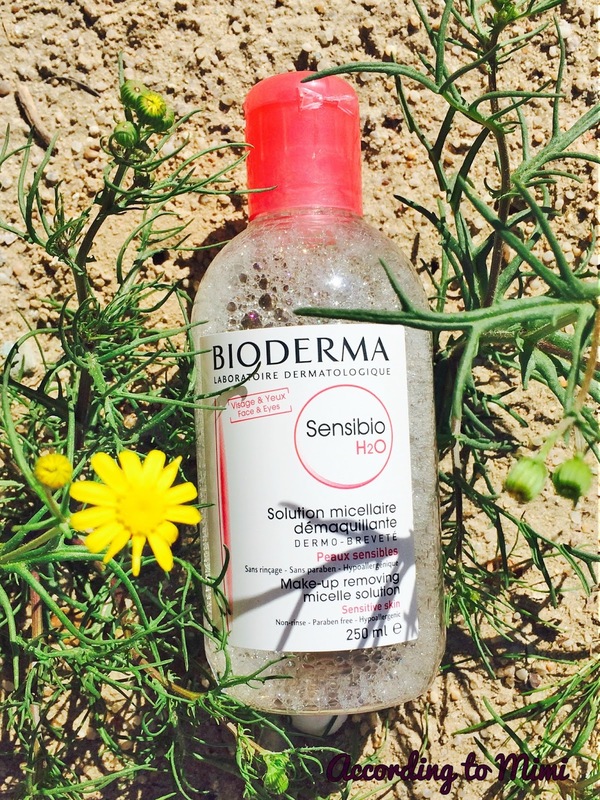 Anyone even remotely interested in skincare will have heard of Bioderma, specifically their micellar water, the Sensibio H2O. It has even risen to HG (holy grail) status for many and after seeing almost all my favourite beauty bloggers rave about it, I just had to try it for myself. So what exactly is a micellar water? I had to google this and it's basically micelles which are tiny molecules of oil suspended in water. The theory is that just like two oils combine together, the micelles will combine with and lift off the dirt, oils and makeup on your face leaving you with soft and clean skin. Sensibio H2O claims to cleanse, remove makeup and soothe the skin. Pretty much sounds like a cleanser, makeup remover and toner all in one right? It sure sounds like a dream and its also paraben, alcohol and fragrance free to boot. So, does it perform? This is my first experience with a micellar water so I wasn't really sure what to expect, but I've been trying it off and on for the last 3 months and have very mixed feelings about it. I love the concept of a gentle, no residue, rinse free formula. Perfect for us lazy girls. I can honestly say though that it removes most but not all of my makeup and it struggles to remove all remnants of my eyeliner and mascara (the regular type, not waterproof!). Even after repeating with a few more cotton pads, I still feel like I need to follow up with my regular cleanser. Over the past few months, I have been reaching for my Sensibio H2O and can say that it has become a staple in my skincare routine, however not as a replacement for my every day cleanser. I instead use it afterwards to "double-cleanse" and remove what my cleanser might have missed. I feel my skin looks and feels really good and I owe it to Sensibio, however as a replacement for my bi-phase makeup remover and cleanser? Nope. Sensibio H2O is available in most leading pharmacies here in Kuwait.